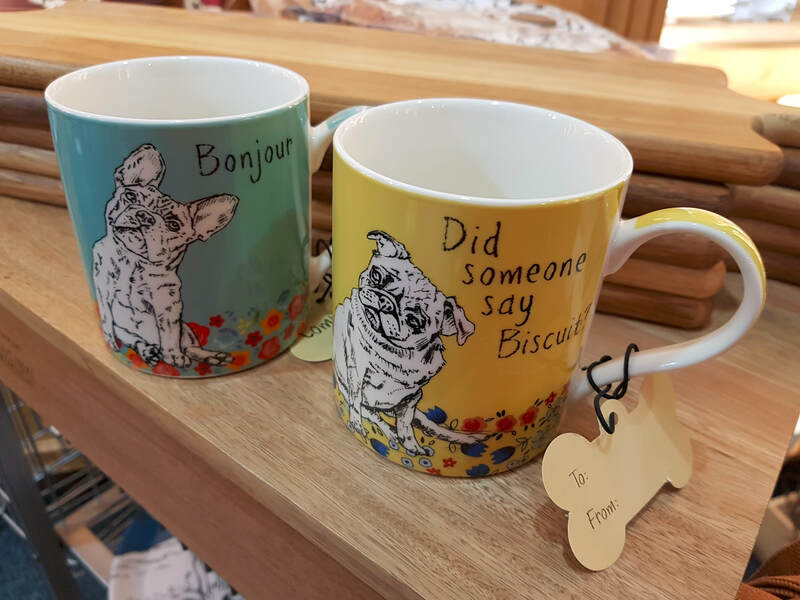 This set of 2 mugs is made up of Bonjoir (French Bulldog) & Biscuit (Pug) Mugs. Companions centres around one of life's greatest loves, our pets. A burst of colour contrasting with a cute blank and white illustration makes the perfect mixture for a bold and endearing final piece.